ResearchGate, the Berlin-based professional network for scientists, has announced an investment of USD 52-million. 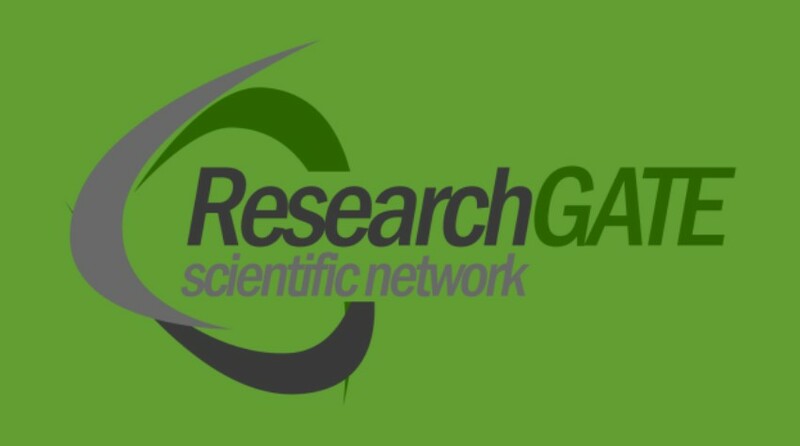 ResearchGate that provides a professional network for the scientific community to connect with each other to discuss and share research, had received the investment in November 2015 but has only made the announcement now. The funding round was led by Goldman Sachs Investment Partners, Wellcome Trust, and Four Rivers Group with participation from Groupe Arnault, Ashton Kutcher, Xavier Niel, and current investors Bill Gates, Benchmark, Founders Fund, and Tenaya Capital. ResearchGate has more than 12 million members already which share half a million research updates daily and 2.5 million publications every month, including code or negative results, the information traditionally not shared. “On ResearchGate, for the first time in history, millions of scientists are speaking out and providing transparency into their current research. ResearchGate has become the place where scientific progress happens – and where everyone can learn about it,’ Ijad Madisch, Co-founder and CEO, ResearchGate said. “We provide scientists with the platform for this fundamental shift and are excited to count Wellcome Trust, Goldman Sachs Investment Partners, and Four Rivers Group among our investors and well-known supporters,” he added. With the latest investment, the launch of a new feature called Projects was contributed. Since the inception of ResearchGate in March 2016, scientists have created the world about ongoing research with more than half a million Projects, updating peers including scientific data. “ResearchGate will become the hub for scientific data online,” added Madisch.